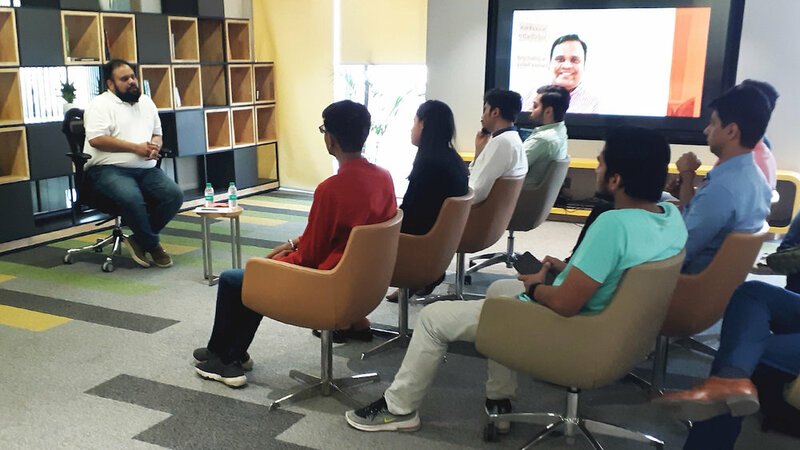 On April 5th, 2019, we hosted an immensely insightful Founder Story session with Vardhan Koshal, Co-Founder - Ridingo & Former Country Manager - Udacity, for our portfolio startups of Acceleration Program (Powered By Numa). 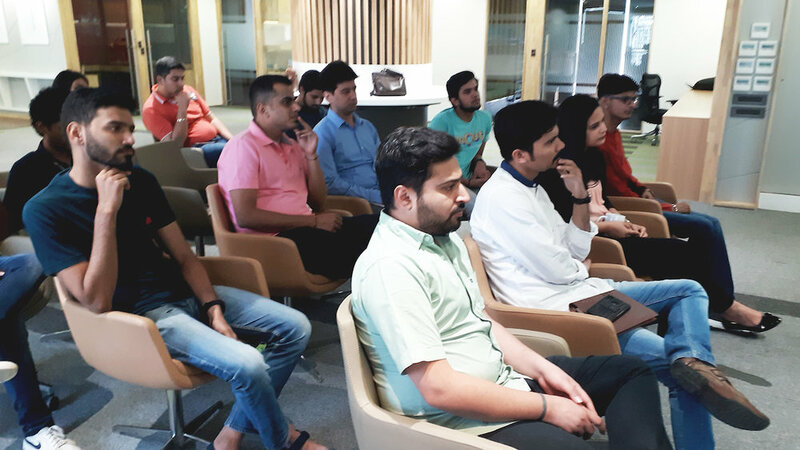 Drawing from his experience, Mr. Koshal shared many suggestions that can save startups resources while acquiring new clients, during the hiring process, and help foster a thriving work ecosystem. "Growth comes after Product-Market fit, once this is achieved customers can be acquired through reference," he said. "The money burned on acquiring customers can be used better by giving equivalent discounts," he added. Sharing her thoughts on the session, our CEO, Divvya Guptaa articulated, "It's crucial for startups, especially in the early stage, to be extremely wise with their each and every resource, be it the finance, time, or their personnel. Mr. Koshal's insights definitely drew a clear picture of how the startups can manage their resources better and invest themselves prudently." Mr. Vardhan Koshal loves working towards increasing efficiency in systems. With his expertise in product development, raising investment, and analytics, he is currently solving a global problem in FinTech. Until recently, he led growth efforts for Tripadvisor in India, prior to which he was the former/founding Country Manager at Udacity India. He co-founded Ridingo in 2013 to help commuters share office rides with trustable professionals. Ridingo was acquired by Carzonrent India Pvt. Ltd., in April 2015.